Join us for socialising, snacks & gin! 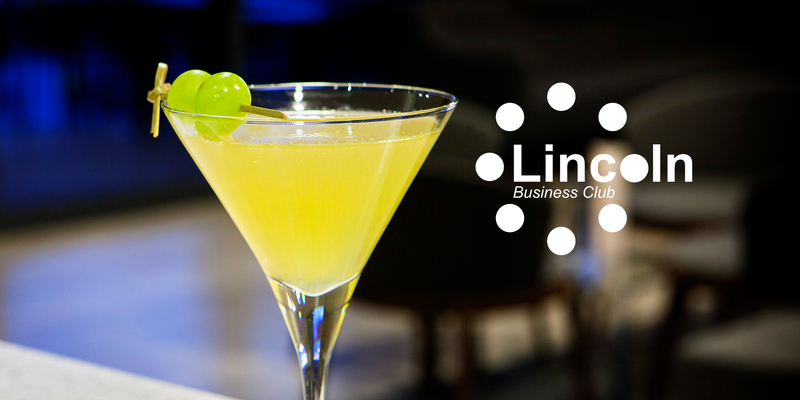 Come along to our first special evening event at the DoubleTree by Hilton in Lincoln on Thursday 22nd November from 5pm til 8pm. Grab a cocktail/mocktail on arrival, have a tasting with local gin brand Deco No.22 and enjoy a relaxed chat with other members over nibbles for just £10. Tickets are expected to go fast so book now!